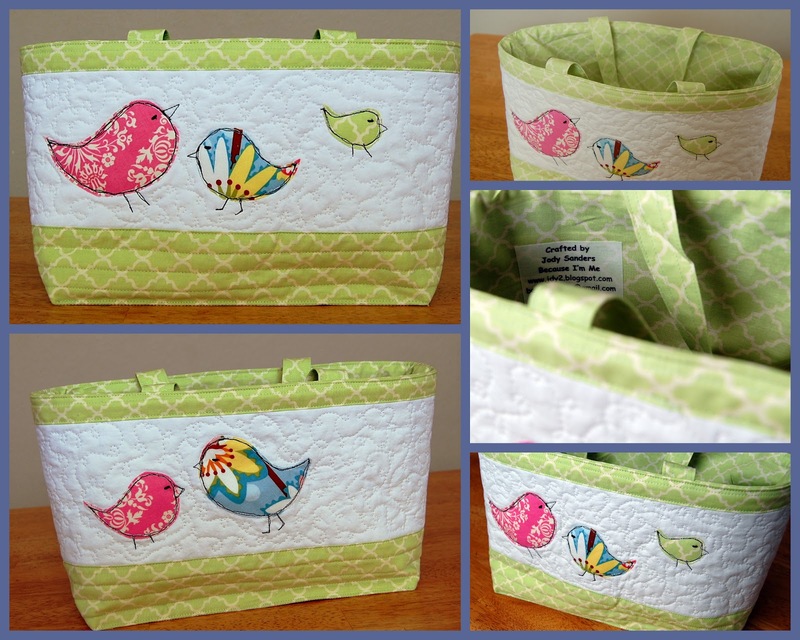 A fun bag made for the Quilting Gallery Quilted Fabric Basket Swap. I love that. I did not join this time as I was not sure if I would like the basket but I LOVE YOURS!! Very well done. Just checking out your blog after I emailed you. And you homeschool 6 kids??????? Wow! Appreciate it even more. My daughter in law was on before me so the post I did shows as Jess. It was really me.